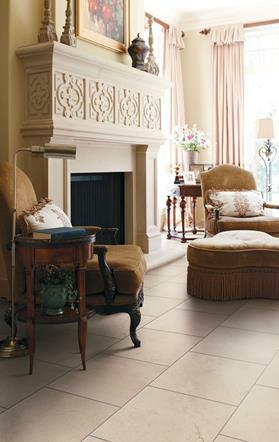 Crossville’s Manoir porcelain tile collection is the essence of easy elegance—a comfortably contemporary look with classic, stately undertones. More information about Manoir can be found on Crossville's website here. Glass Mosaics so Green, they're Blue!